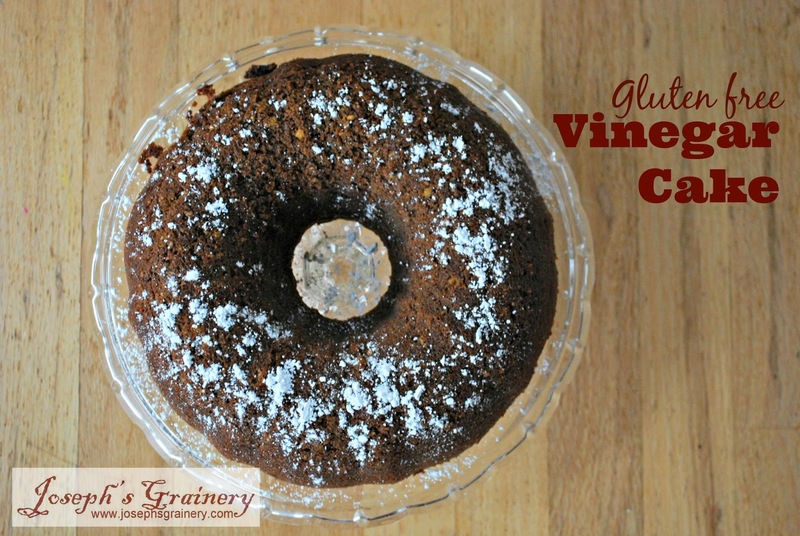 Does this Vinegar Bundt Cake look familiar? It did to the 3 year old, hence the crumbs on the upper left hand side of the cake. If you do recognize this cake, it's probably because you are recalling our whole wheat version. 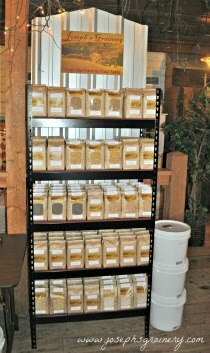 We simply swapped out the whole wheat flour for Garbanzo Bean Flour and a couple other ingredients to help make up for the lack of gluten in the Garbanzo Bean Flour. Either way you make it - with our without gluten...this is one simple cake you'll definitely want to add to your recipe box! Directions: Preheat your oven to 350. In the bowl of your mixer, whisk together the flours, xanthan gum and cocoa. Add the remaining ingredients and mix until combined. Pour into a non-stick or coated bundt pan and bake for 50-55 minutes, or until an inserted toothpick comes out clean.